To provide silky soft feel to products. 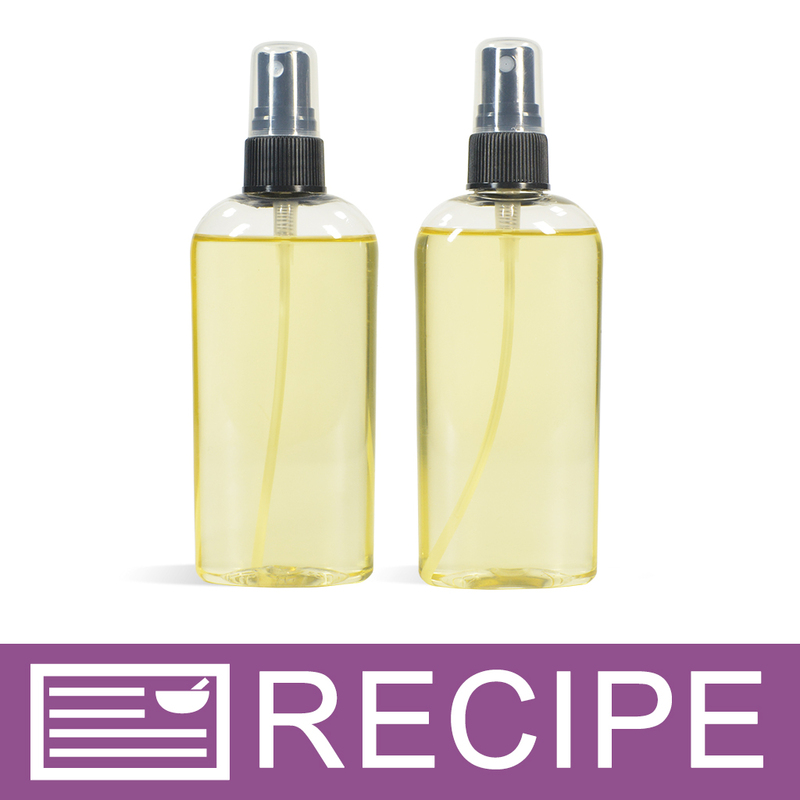 Create silicone-free skincare and hair care products. Allow to completely absorb into skin for best results. TIPS: This silicone -free alternative to cyclomethicone takes a few minutes to evaporates. Once fully evaporated, there should be no greasy after touch, making it ideal for leave on skin care products. Test your final product to insure optimal performance. Protect clothing and work area when mixing. COMMENTS: Just what I needed. COMMENTS: I use this in my dry oil spray and it works great! The spray is not greasy because of this product! COMMENTS: I am so happy that WSP started carrying a natural cyclomethicone alternative!! I ordered a pound, and I'm already almost out! This is perfect for body butters, it really is comparable to cyclomethicone, I really didn't notice much of a difference at all! I have ordered natural alternatives for cyclomethicone from other suppliers, before WSP started carrying this, the price here is far better! "I want to make the Oatmeal and Aloe Lotion and the recipe on the video lists 2 oz. cyclomethicone, would I use 2 oz. of LuxGlide N5 (Natural Cyclomethicone Alternative)also? " 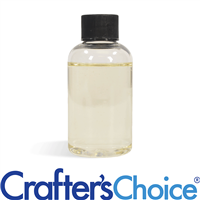 Staff Answer We have adjusted the recipe on our site to include Isopropyl Myristate instead of the Cyclomethicone. You can, also, substitute this with the LuxGlide N5 in the same amount. "Can this be used in body butters?" Staff Answer This works great in body butters. "Can this be a base used for heat protectant for hair?" Staff Answer This is something you will need to test as we have not used this ingredient for that type of product. "Can this be used as a perfume base? " Staff Answer Yes, this can be used as a perfume base. "Looks like the N5 and the N350 have the same ingredients. Is it just a matter of one having more of the active ingredient than the other?" Staff Answer That is correct. They contain the same ingredients but in different amounts. "What is the difference between the N5 and the N350?" Staff Answer The LuxGlide N350 is a replacement for dimethicone which was recently discontinued. The LuxGlide N5 is a replacement for cyclomethicone. "What are the ingredients? " "what is the safe usage amount compared to Cyclomethicone? " Staff Answer Usage levels and further information will be added once this product is in-house. Thank you for your patience. "Hello!! Will you be sharing formulas/recipes here?? I'm super excited about this product!" Staff Answer Yes we will. Once the ingredient is in-house, we will be able to use it in recipes and we will also have usage levels listed. "Are these approved alternatives for D4 and D5 siloxanes? I am looking for alternatives to comply with the new regulations beginning in 2020. Thank you"
Staff Answer This alternative is all natural and does meet the new regulations.